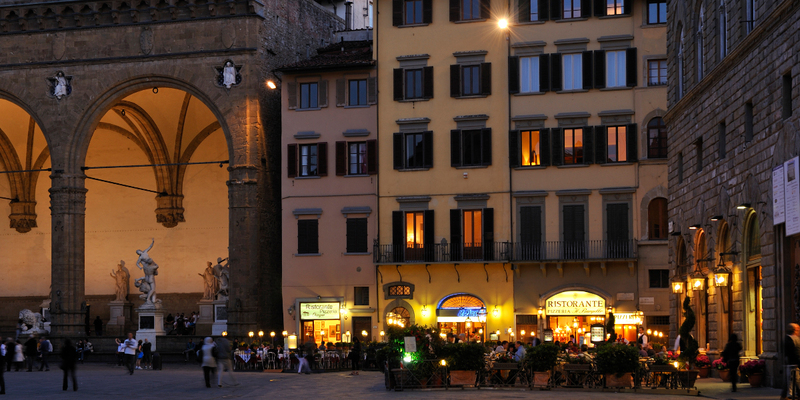 The new year brings with it many ideas about what to do in Florence in January during your free time in the city: events, concerts, historical parades, exhibitions and much more. 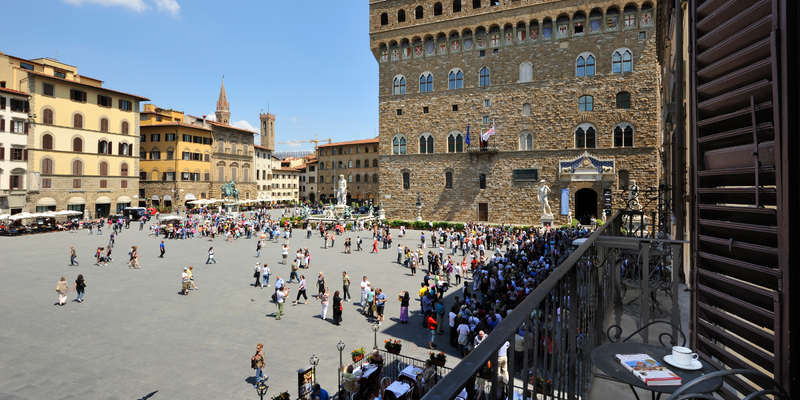 Find out the places loved by the residents and the most beautiful monuments of the historic centre. 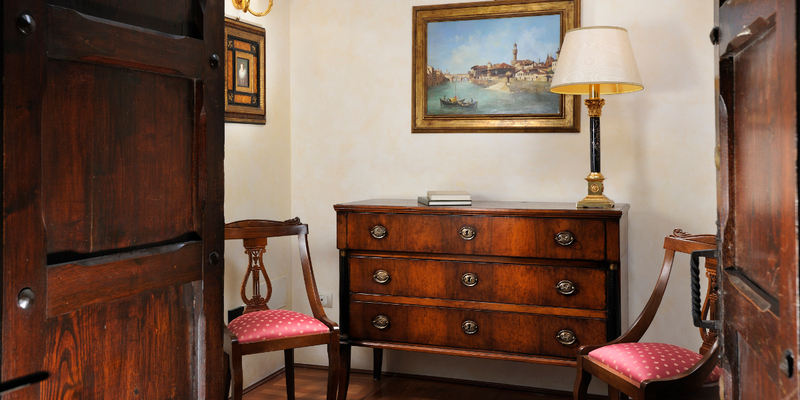 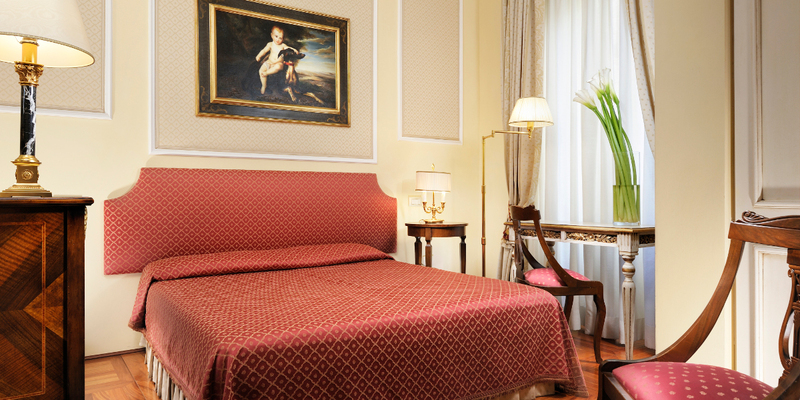 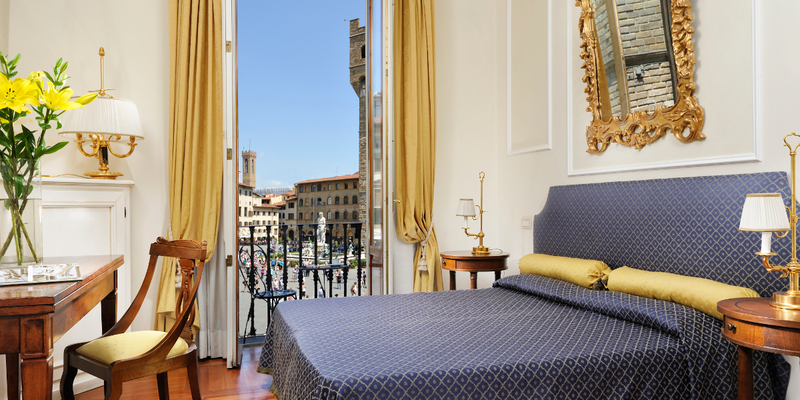 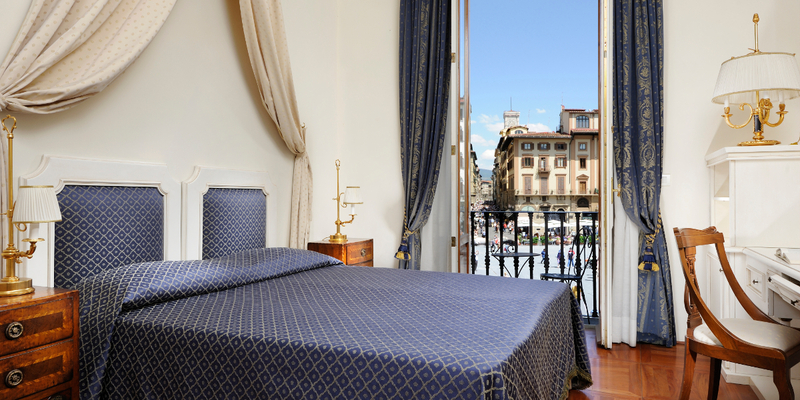 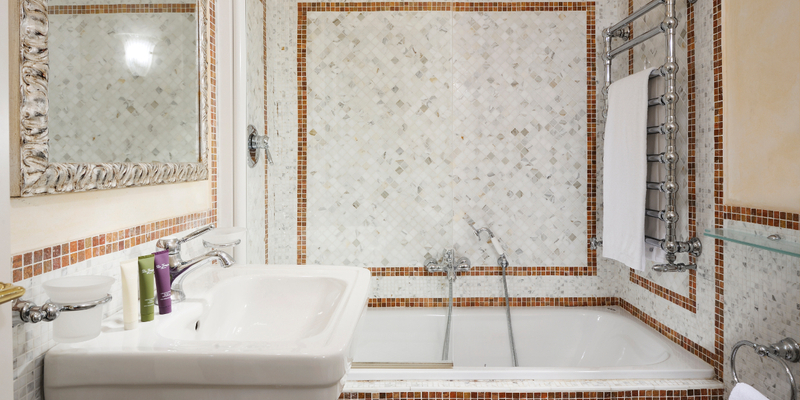 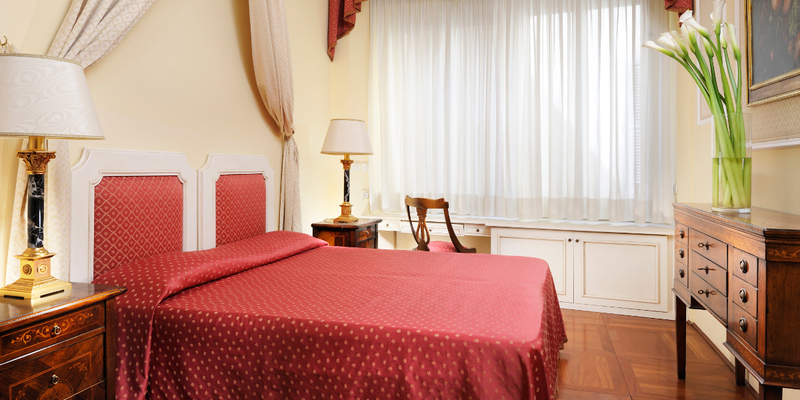 The Hotel Brunelleschi is located in the heart of Florence, among the best shopping streets. 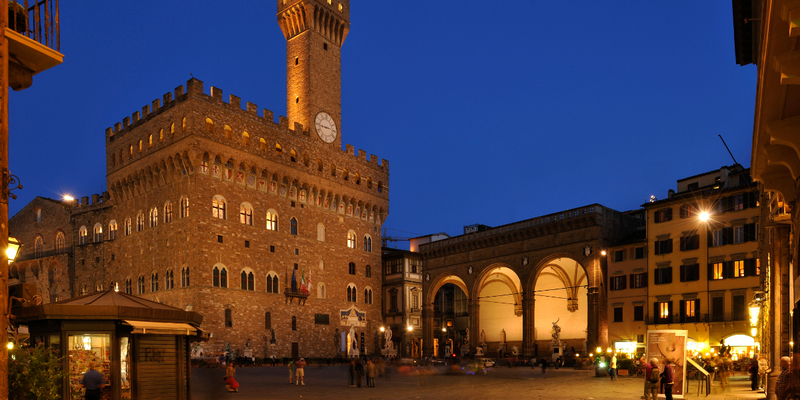 Vasimania Exhibition, Casa Buonarroti, until 28 February.